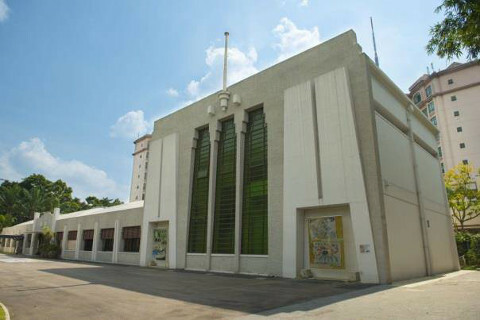 Singapore Philatelic Museum showcases one of the most wide-ranging collections of Singapore stamps and philaletic items. 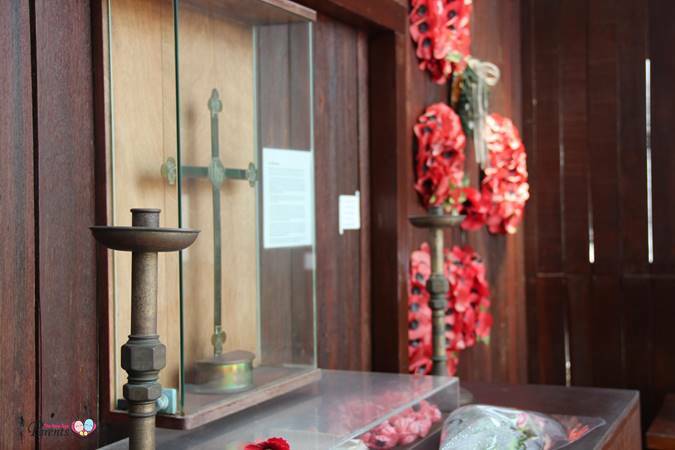 The Changi Chapel Museum is a 'war' museum dedicated to Singapore's history during the Second World War. 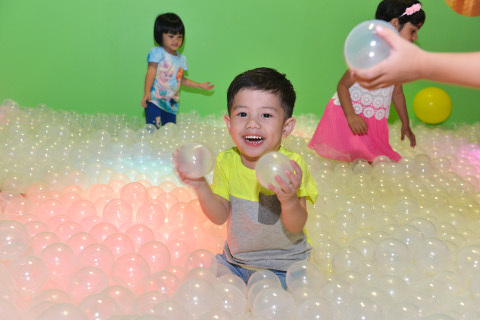 Located in the heart of Downtown East and AMK Hub, this multi-faceted tactile indoor playground is worth exploring. Here are nine reasons why. 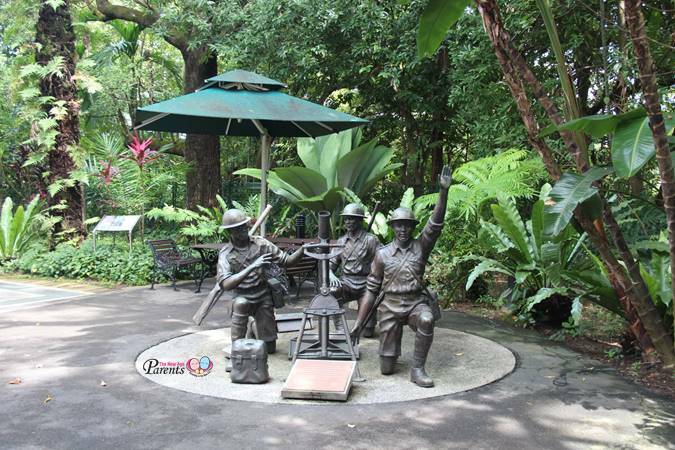 Reflections at Bukit Chandu is a World War II interpretative centre housed in a restored black and white colonial bungalow close to the Battle of Pasir Panjang. 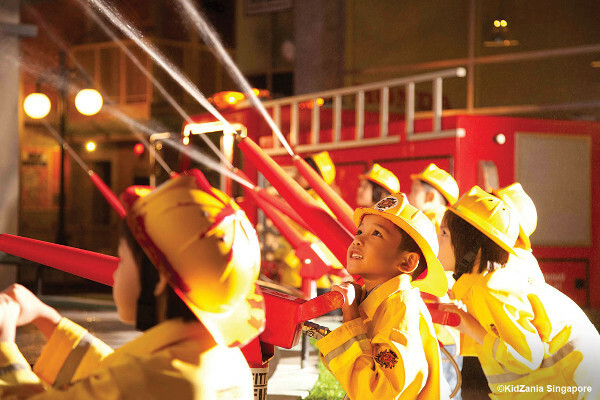 At KidZania, kids learn by experiencing different professions, how a city works, financial literacy, living in a community and how to work both independently. 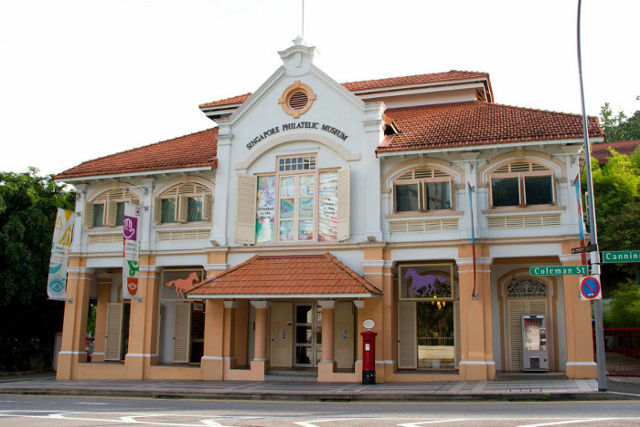 Tourism Court boasts a three-metre Merlion. Head of the country’s tourism, swing by to see another stunning shiny Merlion. It’s mooncakes and lantern-toting time again as we celebrate the annual Mid-Autumn Festival. Here’s a fun way to create a customized lantern of your own with your child! While some children are more expressive, for others, a bit of parental involvement may be needed to spark that interest. Here are six tips to get you and your kids started.